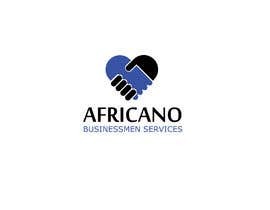 I need a design for a company LOGO under the name of " AFRICANO BUSINESSMEN SERVICES" . Recommended colors Blue and Black. 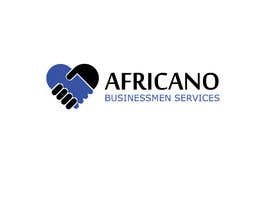 Very fine...Copy from my logo. 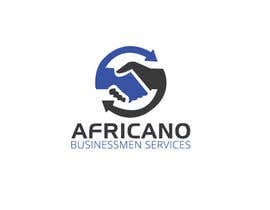 I just had finished a logo, 2 min ago... What a lost of time. A totally lack of respect for the other designers. Also, you logo its a copy. A cheap no-creative stock image from google. However, good luck.